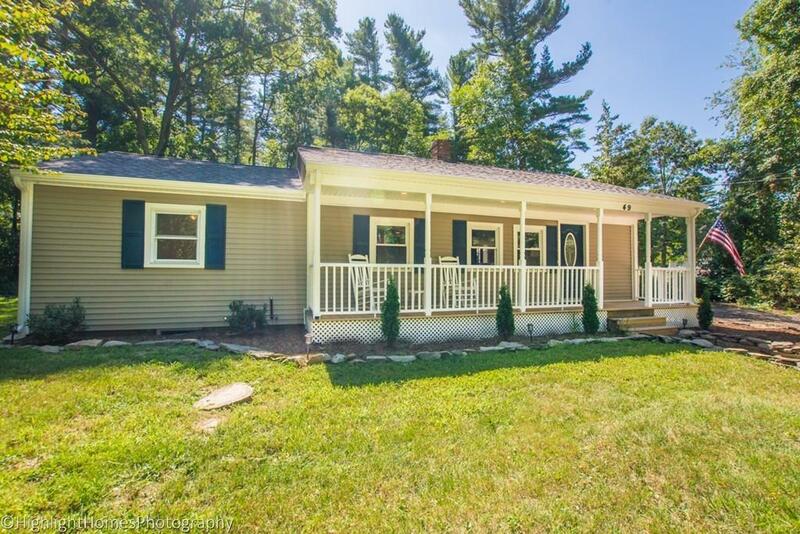 If you lost out on this AMAZING Lakeville value the first time, now is the time to act! Buyer backed out - their loss is your gain! 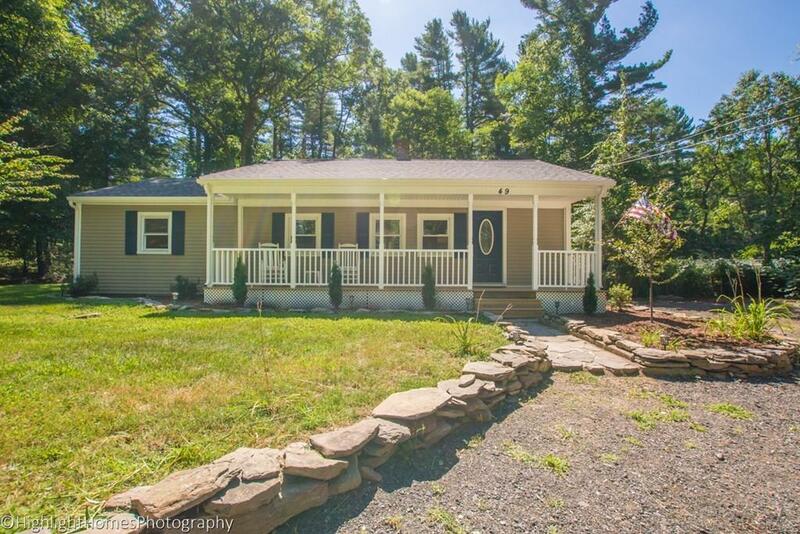 Affordable country living at its best! 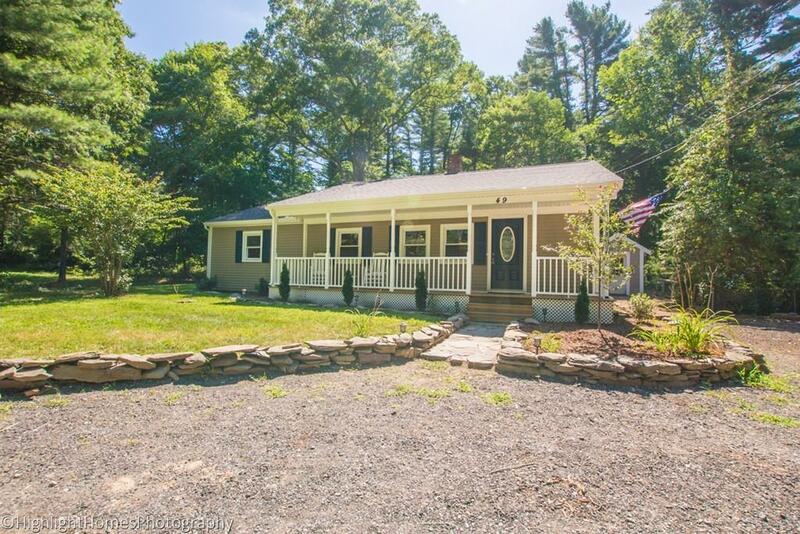 Completely renovated ranch featuring cathedral ceilings, 3 bedrooms,2 full baths and an inviting farmers porch. 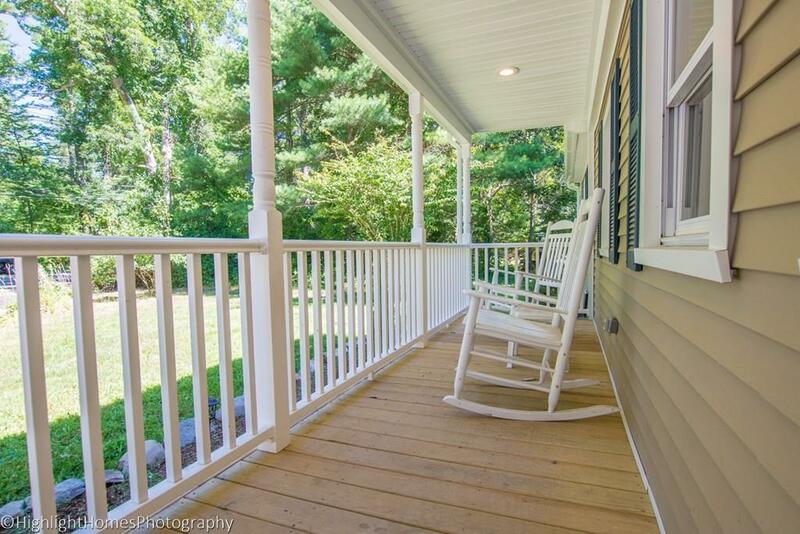 Entertaining is easy on the patio and deck right outside the kitchen slider overlooking over an acre of lovely wooded back yard. Great value and awesome commuting location! Call today for your appointment! Listing courtesy of William Bachant of Laforce Realty Corp.. Listing provided courtesy of William Bachant of Laforce Realty Corp..